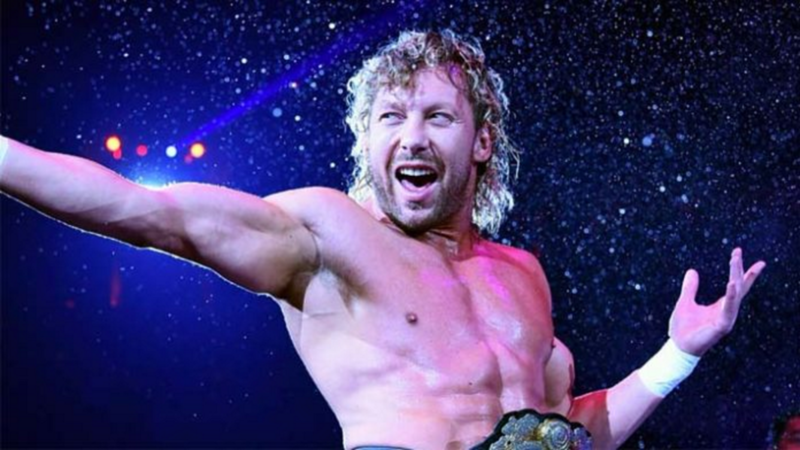 A documentary on Kenny Omega, called "Omega Man: A Wrestling Love Story," was announced today by TSN in Canada. The documentary was filmed over the past several months based on the theme that Omega, from Winnipeg, is one of the biggest worldwide stars of pro wrestling, but still largely unknown in his native Canada. The hour-long documentary will debut on Wednesday, March 27 at 7:30 p.m. Eastern time. The preview from TSN states that Omega brought beauty, intimacy, and gay-friendly messages to the macho world of wrestling. It is part of a series of six documentaries on TSN, a series called "Engraved on a Nation," about unique Canadian sports stories, which debuts on February 6 with an episode on sprinter Donovan Bailey. In 2012, the original TSN "Engraved on a Nation" series captured the Canadian Screen Award for Best Documentary series. Jocumentary Productions, Inc. produced the Omega series along with Bell Media, with Yung Chang as the Director and Dale Burnhtein as the producer. A trailer for all six features was released by TSN.